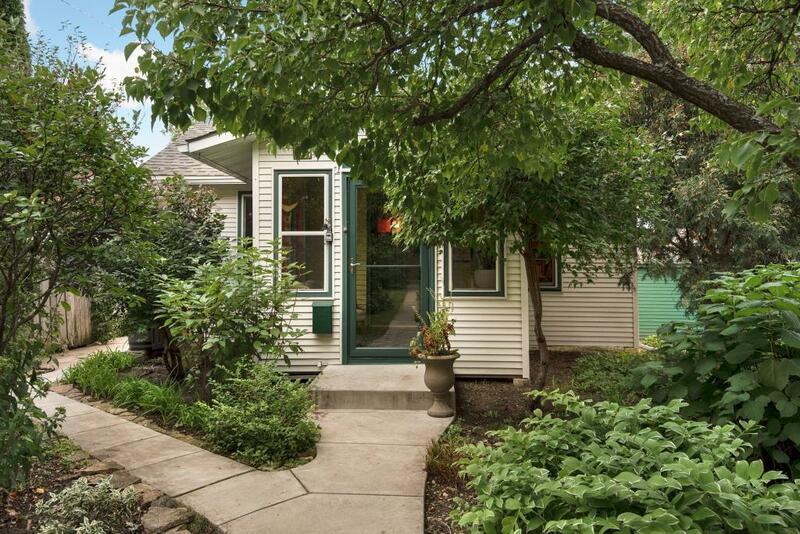 Adorable South Minneapolis cottage. 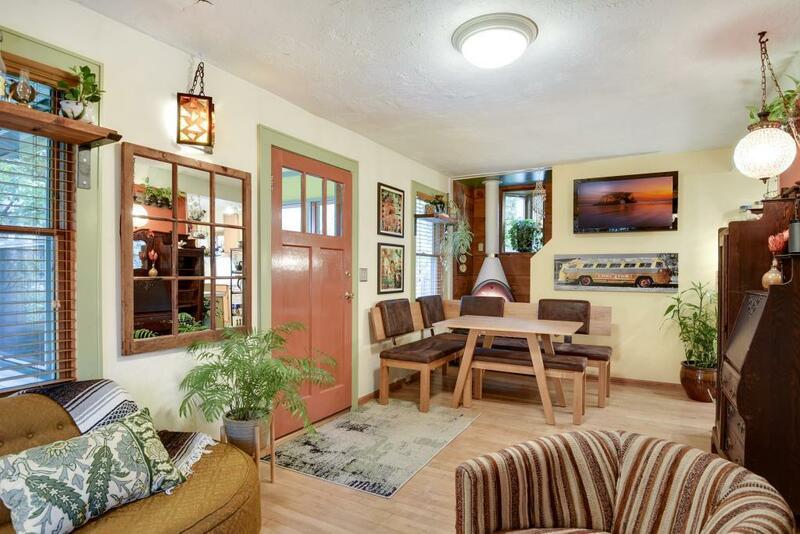 Warm, inviting, cheerful and cozy, the perfect condo alternative. 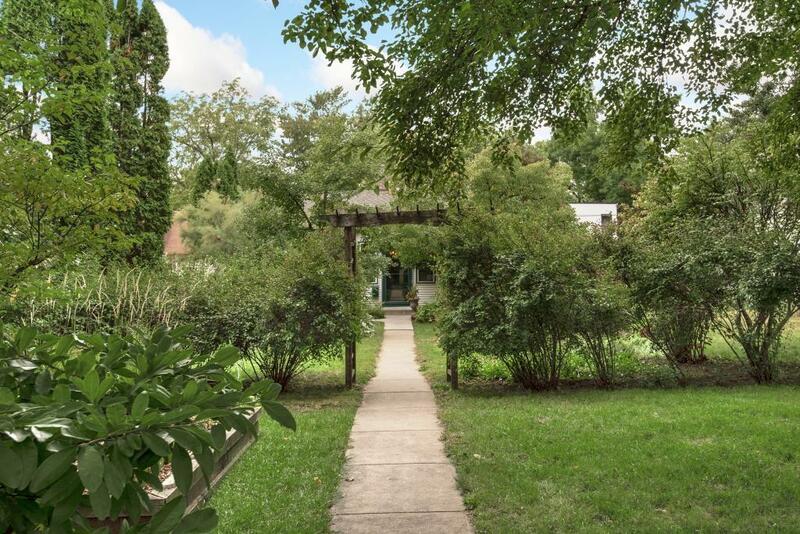 Embraced by perennial gardens and set well back from the street, this beguiling private alley-house hideaway is a light filled dream come true. 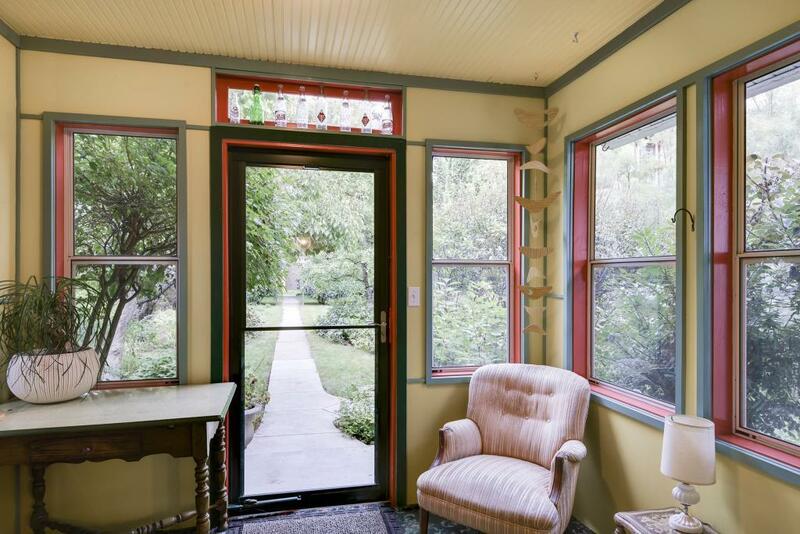 _Turn-key-move-in-ready_ with shining hardwoods, updated kitchen & bath, cheerful front porch, fresh mechanicals and lots of storage in basement, attic and shed. And with a new roof in 2017, there is nothing left to do but move on in!